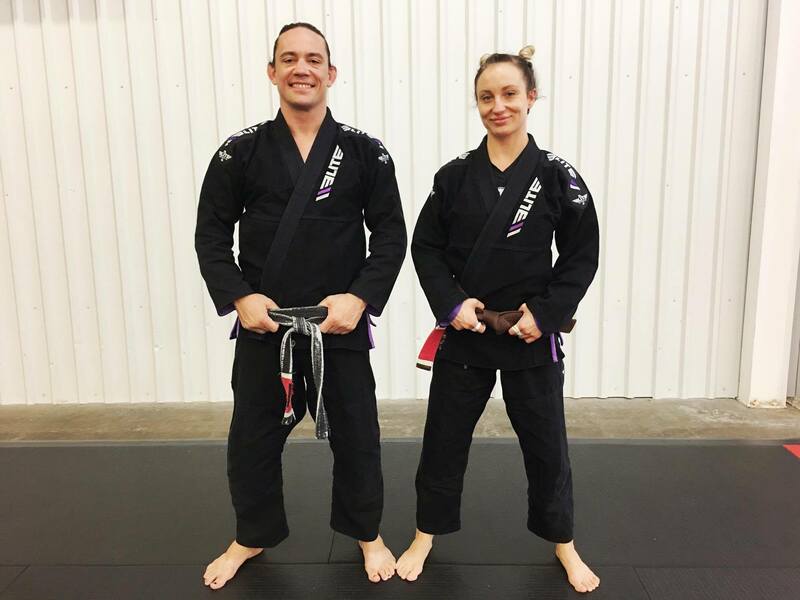 With the popularity of Martial Arts on the rise, many company’s are jumping on board, but not all gi’s are created equal. When it comes to customer satisfaction & quality products with great prices, Elite Sports is raising the bar. The leaders of Elite Sports aren’t just a company who makes gi’s, they are experienced practitioners in MMA, so they know what is needed to train comfortably, and they know how hard athletes train, so they do not skip on the quality of their products. Each Gi comes with a 6 month manufacturer warranty. All gi’s are preshrunk & designed to be light weight made from fabric that has an anti odor and antimicrobial treatment, so that you don’t have to worry about bacterial buildup or fungal infections. The Elite jiu-jitsu gi not only looks good, but feels good with prices you can’t beat for adults starting at $69.99 & kid’s gi’s for $49.99. 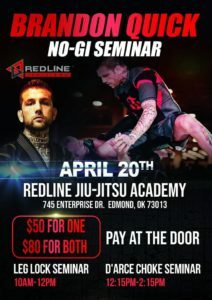 So, if you are looking for a great gi at a great price look no further. Also, check out their other products for Judo, Muay Thai, Wrestling, & Karate!